While there are a number of video sharing sites that do what YouTube does at the core level such as DailyMotion, Vimeo and Blip. 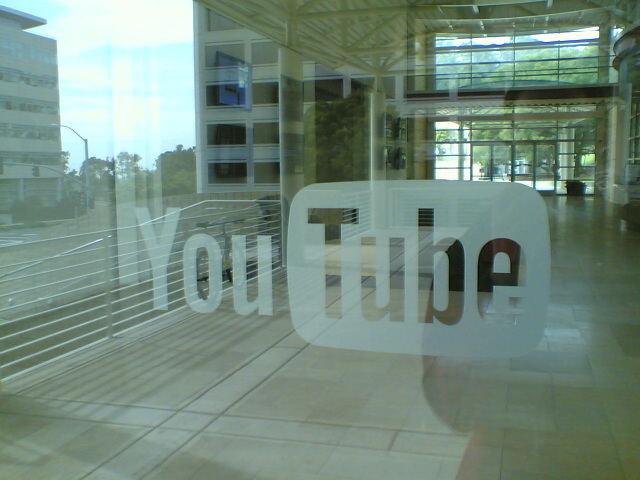 Google has constantly worked to improve the video service since it went live in early 2005. Now with gaming streaming site Twitch picking up steam and appearing on various platforms, YouTube is making it possible for live streams to run at 60 fps available on HTML5 browsers. YouTube brought 60 fps for content creators a couple of months back and now the team feels the time is right to apply that to live streams. It’s been noted that other broadcasts can make use of the 60 fps, but it’s definitely a staple for running a gaming-based live stream.